Jenny Blanchard is the co-runner of the FHNtoday facebook page. Jenny joined the program at the beginning of her senior year. Jenny likes to do multiple things for the staff, such as video, social media and photography. Her favorite piece she has done for the staff was her video on helping people study for finals. Jenny joined the program in hopes that it will help her gain confidence about going into a multimedia career. Jenny likes to shoot videos and photos during her free time. 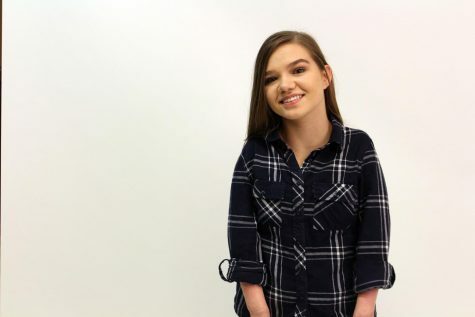 She is the student district ambassador for the American Disability Act, and is the only member in the district.